Muhamad Iman Usman appears to just another University of Indonesia student, wearing a t-shirt and a backpack. Yet he is far from an ordinary student. Still only 20, Iman has already started two companies, been invited to meet Vice President Boediono, won an award from President Susilo Bambang Yudhoyono and given advice to billionaire Putera Sampoerna. He has traveled to Toronto to attend the G20 meeting, and also China and Japan for other events. Three years ago he co-founded the NGO Indonesia Future Leaders with five friends that now has offices in six cities, 600 volunteer staff, 7,000 followers on Twitter and 9,100 supporters on Facebook. Educational reform, social entrepreneurship and youth empowerment are just a few of the causes taken up by Iman. He has been dealing with social issues—at the age of 10 he set up a free library for underprivileged kids in his hometown in Padang. By fifteen, he had joined more than 10 organizations such as the astronomy club, an English debating group and a singing group. “It was the best time to explore everything, to get to know yourself,” he says. Iman found in his passion in issues surrounding civil society. He became more socially aware after he joined organizations such as the West Sumatra Children’s Forum and Indonesian Children Critics Community (Komunitas Anak Kritis Indonesia). From these, he learned about children’s rights. On the business side, he became an entrepreneur due to his passion for Harry Potter. While in junior high school, he set up a website to sell Harry Potter merchandise. He sold items such as magic robes and figurines, including some items that he designed himself. The money he earned from the site went towards buying books for the shelves of the libraries he had set up. “I used to be a [Harry Potter] freak,” says Iman. His precocious activities started to bring him recognition. In 2008, he was recognized by the President with an award as an Indonesian Young Leader, and received an Ashoka-Indonesia Young Changemaker Award in 2010, a Global Teen Leader Award in 2011, and a “most outstanding student” award from his university this year. He also was awarded a scholarship to study at a short-term course program on Democracy and Pluralism Study at Temple University in the U.S. 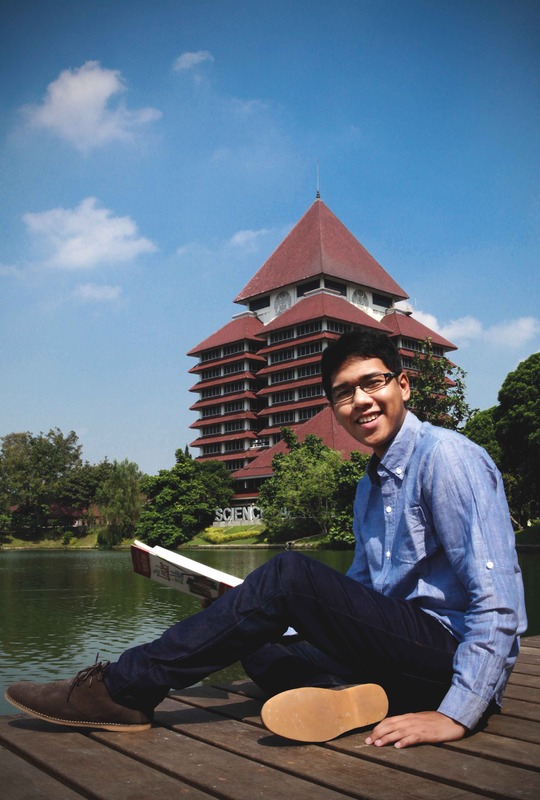 Currently Iman is a third year student of international relations at the University of Indonesia. Iman is taking 24 credit units—the maximum level—and compressing his classes into three days, Monday to Wednesday, so he can spend the rest of the week on his various activities, such as his work as an ASEAN Youth Ambassador. He is also focusing on his second startup, InspireCast, a website that provides podcast interviews conducted by Iman and others with inspiring people. Among those interviewed on the site are cancer survivors, an Indonesian who just graduated from Harvard and a 26-year-old entrepreneur who is setting up an art gallery. From this website, Iman hopes to branch out into other media such print and radio. Indonesia Future Leaders (IFL) is another new project for Iman. The group seeks to help teach soft skills to young people such as public speaking and organizational management. These skills are passed on in workshops given by other students on campuses across the country. IFL also looks to identify social issues to be addressed by the group. One of IFL’s taglines on its website is “training the trainers.” “Basically we are catalyst to facilitate and develop the existing capacity [of students],” Iman explains. Iman is the only son and the youngest of six siblings, and the only one attending university. 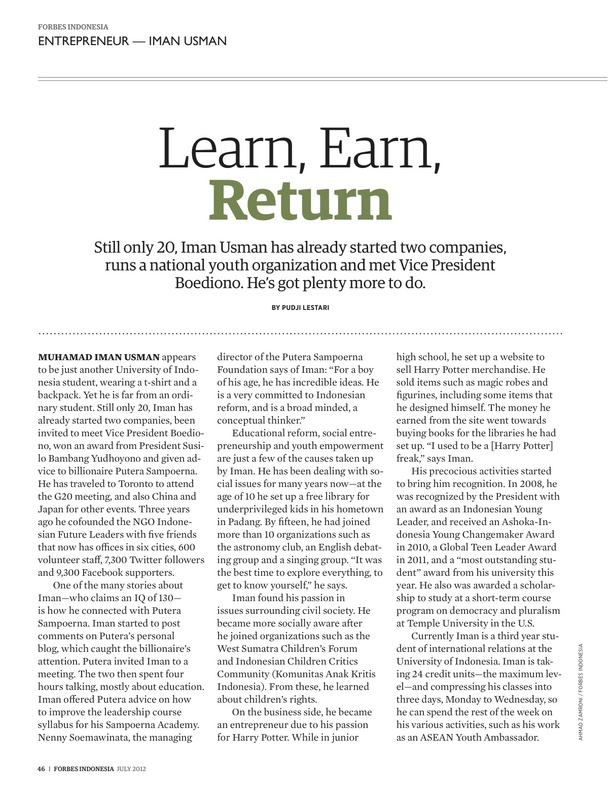 His personal motto, also posted on his personal website “I’m Iman,” is learn, earn, return. By this he means, the more one learns and earns, the more he has to return to society. His goal in life is to become a teacher, but he’d also like to pursue as a policymaker, so he can be in a position to help improve the national education system. “Teachers are necessary to improve the country. The top people in this country should become teachers,” he says. 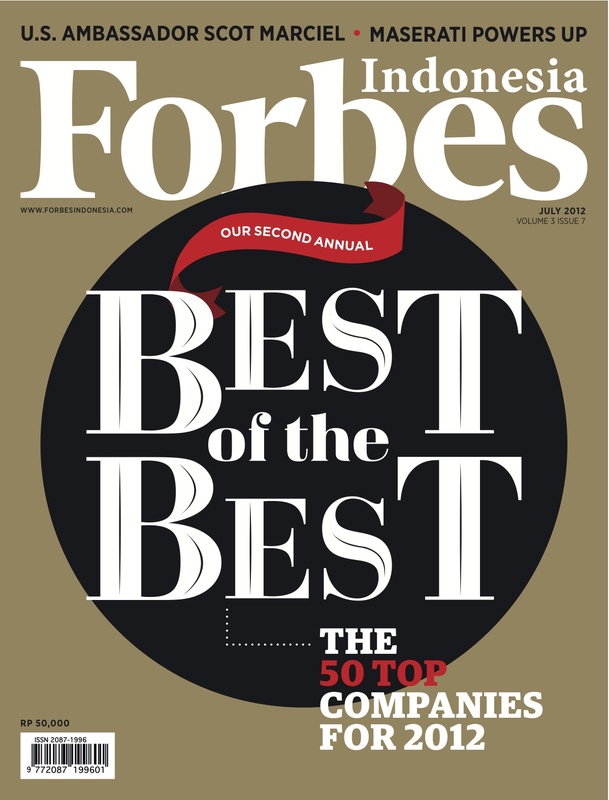 * This story appears in the July 2012 issue of Forbes Indonesia. This entry was posted in Ideas, People, Publications and tagged ASEAN Youth Ambassador, Ashoka-Indonesia Young Changemaker, Boediono, entrepreneur, Global Teen Leader, Harry Potter, Iman Usman, Indonesian Future Leaders, Indonesian Young Leader, Nenny Soemawinata, Padang, philanthropy, Putera Sampoerna, Putera Sampoerna Foundation, Sampoerna Academy, Susilo Bambang Yudhoyono, Universitas Indonesia by Pudji Lestari. Bookmark the permalink.